Hi there! 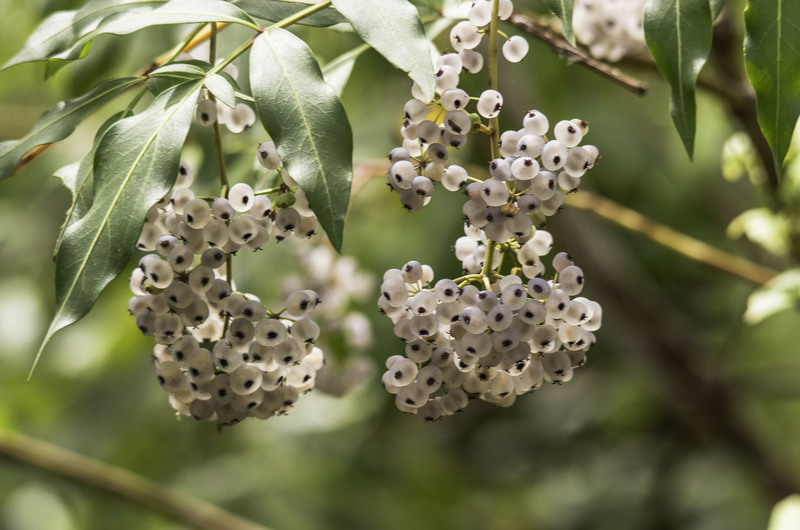 Just a question – these fruits look really white and I was wondering whether you had considered other plants such as Sambucus gaudichaudiana? I’m not an expert by any means and I don’t even know whether the Sambucus occurs where you are it was just that the picture doesn’t quite look right for Polyscias sambucifolia. Virtually 100% certain that it is Polyscias sambucifolia we do get Sambucus gaudichaudiana in the area and it has similar fruit but it has different leaves and is less woody. Polyscias sambucifolia does have quite a number of leaf variants.